Filter network - Prato Erboso S.r.l. 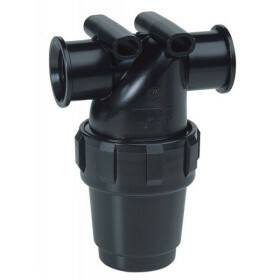 Filter network There are 19 products. 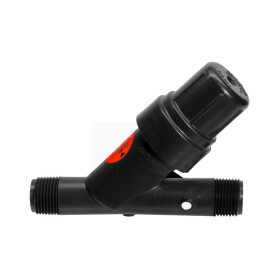 FC75CP-FF-T-50 - Filter for sprinkler irrigation 3/4"
The filter cartridge. 50-mesh. Maximum pressure 10 bar. 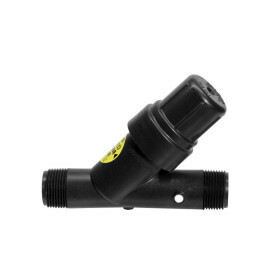 FC75-FF-T-120 - Filter for sprinkler irrigation 3/4"
FC75-MM-120 - Filter for sprinkler irrigation 3/4"
The filter cartridge. 50-mesh. Maximum pressure 12 bar. 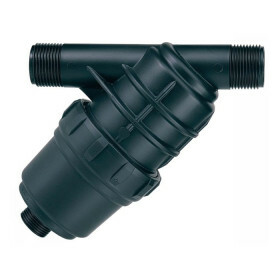 FC75CP-FF-T-100 - Filter for micro-irrigation 3/4"
The filter cartridge. 120 mesh. Maximum pressure 10 bar. 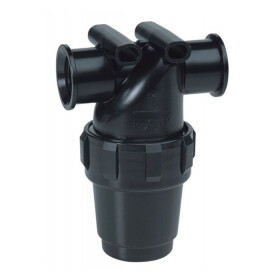 The filter cartridge. 70 mesh. Maximum pressure 10 bar. 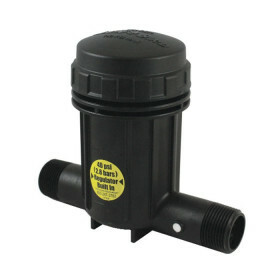 ILCRBY075S - Filter for micro-irrigation 3/4"
The filter cartridge. 120 mesh. Maximum pressure 10 bar. Large capacity. 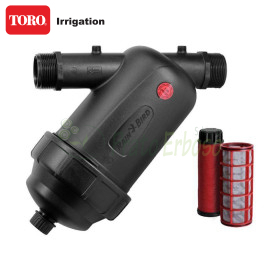 FC100CP-FF-T-50 - Filter for sprinkler irrigation 1"
FC100-FF-T-120 - Filter for sprinkler irrigation 1"
FC100-MM-120 - Filter for sprinkler irrigation 1"
FC100CP-FF-T-100 - Filter for micro-irrigation 1"